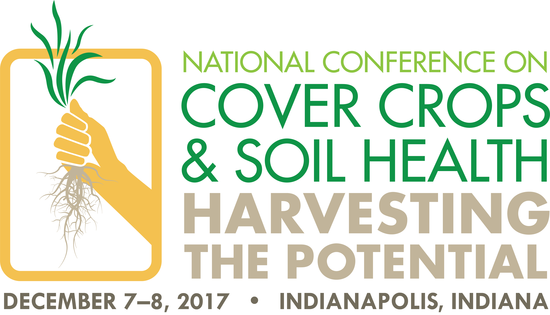 Videos and presentations from the 2017 National Conference on Cover Crops and Soil Health sessions are now available. Held December 7-8, 2017 in Indianapolis, the conference highlighted insights from some of the nation’s most innovative producers, conservation leaders and scientists on using cover crops to improve soil health. Breakout session presentations address cover crops basics, advanced cover cropping insights from farmers, soil health, the role of cover crops in cropping systems and more. Browse a complete list of available videos and presentations here. 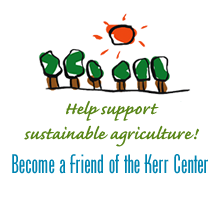 The Kerr Center: Sustainable Before It Was Cool! In a two-year graduate student study at Texas Tech University, funded through the Southern Sustainable Agriculture Research & Education (SSARE) program, winter cover crops – specifically rye – helped build healthy soils while preserving precious water for summer crops in minimally tilled forage-based grazing systems.